Seasons of Smiles Dental has a new iTero Scanner. The iTero impressions scanner is an innovative technology that allows Dr. Medina to create a virtual computer generated replica of the mouth tissues. It captures clear and accurate impressions data in a matter of minutes and there is normally no need for any traditional impressions materials, which can be inconvenient, time consuming and quite messy. For doctors and patients alike, digital impressions are easier as well as more comfortable for the patient compared to traditional methods. The impressions data is then transferred to a computer that is used to create restorations without the need for old-fashioned stone models. Using the iTero scanner, the dentist captures an image of the teeth in preparation and can create a powder free, three-dimensional image of the teeth. Normally what happens is that the doctor inserts an intraoral wand into the patients’ mouth and moves it over the surface area of the teeth in order to capture the impression. The dentist has to point and click on different teeth, then piece all the pieces together to create a full digital image. This process takes just a few minutes and the patients get to have a look at what their teeth will look like on the screen as well as how they will look like once the treatment is completed. The iTero is one of the most advanced impressions machines and can be used for different types of dental restorations like crowns, bridges, veneers, inlays as well as onlays. Traditional methods involve a lot of materials and a lot of time as well. This process is very delicate and requires skill, which means there can be multiple errors before the desired impressions either from the materials or from the human element. On the other hands, digital impressions eliminate a huge part of the labor, the errors and any guesswork that comes with the traditional method. 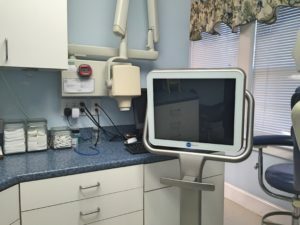 Since traditional methods are prone to errors, there is normally a need to make multiple visits to the dentist in order to make the corrections but with the digital impressions like the iTero scanner, there is normally no need to keep going back to the dentist because the process will be more accurate and faster. 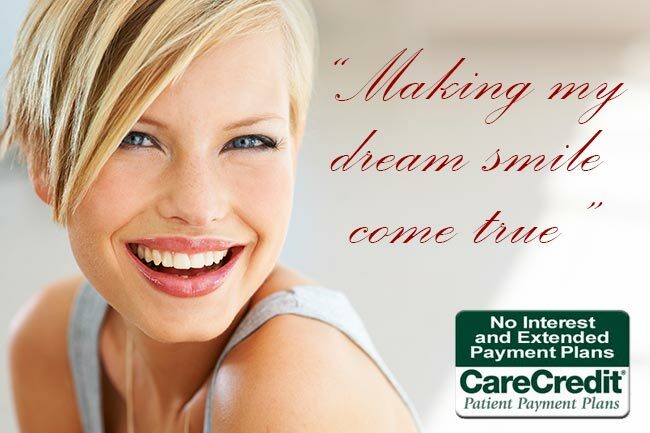 Digital impressions, unlike traditional methods, do not need materials to be placed in the mouth, which usually makes the patients more comfortable especially when it comes to gagging. This type of technology increases efficiency, accuracy and productivity significantly and makes it possible for the dentists to email the data to the lab instead of using regular mail like traditional methods. It is also very convenient because it allows same-day restorations, which speeds up the patients treatment hence reducing the need for multiple visits. Herein are some additional benefits. Less chair time since the process is faster. More comfortable and less anxious for patients. No distasteful impressions materials hence no gagging for the patient. 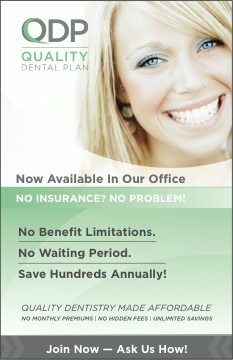 Improved impressions quality and better fitting restorations. Less messy unlike the traditional method. The iTero scanner is a great new dental technology because it allows convenient and highly accurate dental impressions with minimal down time and discomfort to patients.